What makes that lamb shoulder at your local gastro pub so utterly delicious? And how do bakers get that glossy crust on their loaves? The first thing every chef learns - French for 'set in place'. Have all your ingredients prepped and laid out before you begin cooking. This way you're less likely to forget or burn anything because your focus is on the process of cooking, not rummaging through the cupboards or frantically chopping. It's useful to have small bowls to keep your ingredients in so you can keep them organised until you need them. To be a good chef, you need good tools. And a blunt knife just won't cut it (pun intended). If you're confident sharpening knives, a diamond sharpening steel is perfect for getting that razor sharp edge. But it can be a little tricky getting the angle right. If you're more of a knife sharpening novice then a two stage sharpener is simple and still very effective. If you need a bit of help sharpening your knives, check out the Nisbets guide. 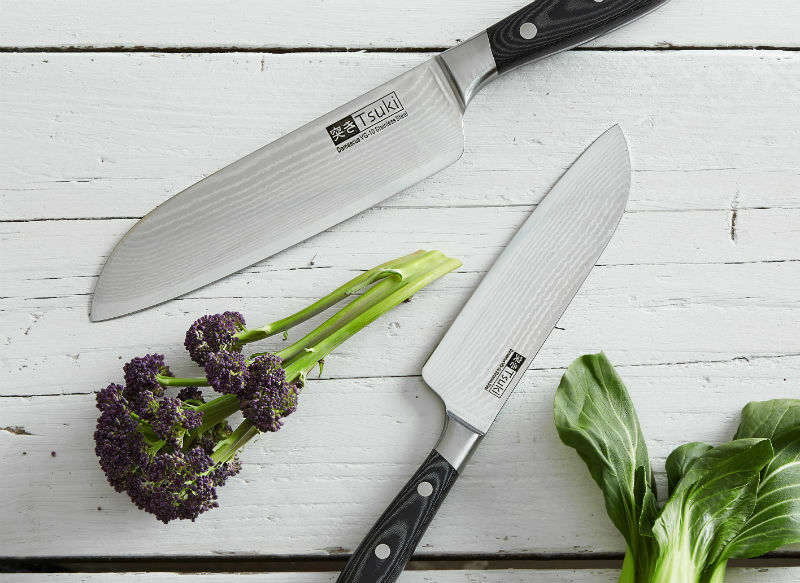 Once you've got sharp blades you'll be chopping at the speed of a classically trained chef in no time. Even for the best cooks, the poached egg can be a difficult one to master. Forget the swirling water or specialised pans. Go back to the basics. The key to making perfect poached eggs starts with the egg itself. And the fresher they are, the better. Fresh eggs poach better because they hold their shape, so you won't get that annoying problem of losing half of the egg white in the pan. But if you really struggle with poached eggs and this tip doesn't help, you can always cheat with these Poachies Disposable Egg Poachers. Here's a simple trick to help you chop herbs. Put your chosen herbs into a tall glass, then using kitchen scissors, cut the herbs. The glass helps to keep the herbs in a tight space so you can cut them extra fine. 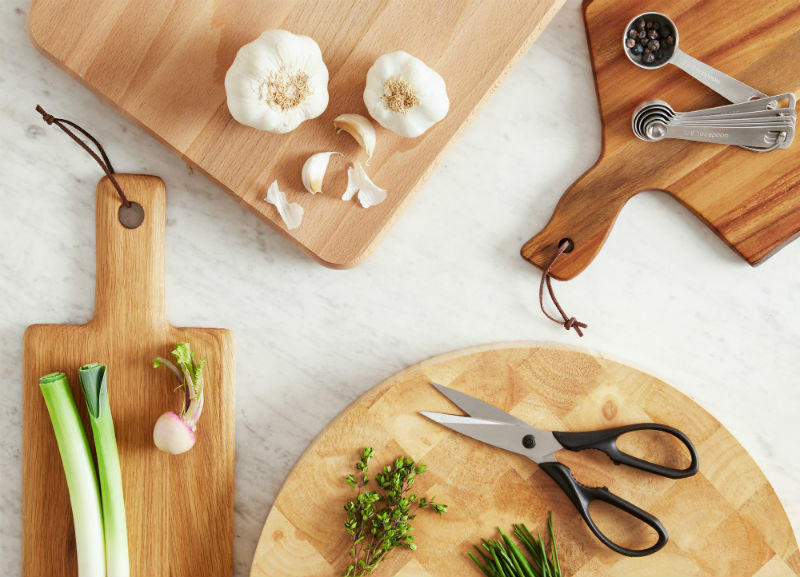 Even if your knife skills aren't quite up to scratch yet. It's debatable whether this actually helps the meat retain moisture. Some chefs think it does. But what it does do is caramelise the outside of the meat when it hits the scorching pan. And this adds depth to the flavour to take your meat up a notch. Make sure your pan is hot enough though before you put your meat in, otherwise it won't caramelise. And you don't want the meat in the pan too long before roasting or it'll end up tough. Adding water to your oven to create steam helps to form a lighter crust on your bread. Put a tray in your oven when you begin to preheat it. Then when you are ready to put your bread in, add a little water to the tray and let the steam work its magic. But make sure you take the water out towards the end of the bake to allow your crust to brown and crisp up a little, while still keeping its shine. High heat may occasionally lead to burnt food. But sometimes it's necessary. Nobody likes school canteen style veg that's been boiled for an age and has lost its bite. Cooking veg quickly on a high heat means you won't reduce it to mush and end up losing the vibrant colours. And as we mentioned, if you're searing meat you need that hob on full whack. 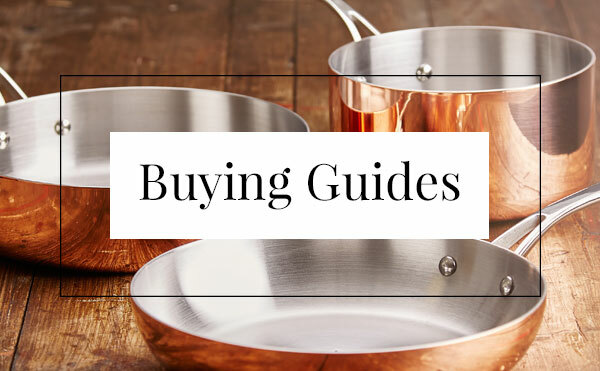 Making stock may seem like unnecessary effort when you can buy it so easily. But nothing adds flavour the way a well made stock can. And they are a great way to make the most of leftovers or veg that's going off. To get the best from your stock you should never boil the water, just gently simmer to avoid any bitterness. Then when it comes to cooling, this needs to be done rapidly to avoid bacteria multiplying. So you can put your pan into ice water to help speed up the process. Let us know your favourite cooking tips on our Home Chef Facebook page. And if you enjoyed this why not check out 13 Time-Saving Kitchen Hacks You Need to Know.